they contribute a lot more than duty." not your aptitude that determines your altitude." 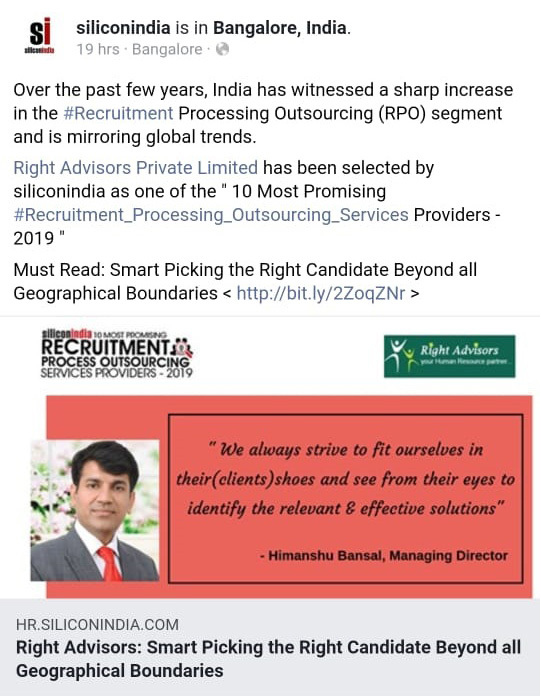 "Chance favors only the prepared mind "
"We are told that talent creates its own opportunities "
"We aim above the mark to hit the mark "
We are one of the fastest growing HR services organizations. We create long-term sustainable partnerships with our clients by providing resource solutions to meet their business needs. We have wide service network with highly qualified, experienced and committed delivering team. Headquartered in Delhi/NCR , the capital of India, and in a process to have global presence very soon. Developing a Sourcing Strategy that draws up a target list of appropriate industries and / or companies from which to recruit and utilizing our network, along with our database to develop a list of most promising candidates within these companies. 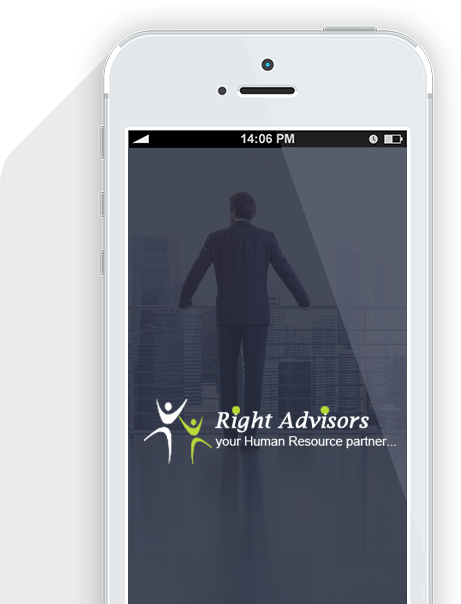 Evaluating candidates with the aim of determining a profile match with the job, their career aspirations and suitability in the context and culture of client organization. In addition to personal interviews, we selectively use STAR methodology of assessing candidates before we recommend our clients. To be the most recalled Human Resource partner to our clients. 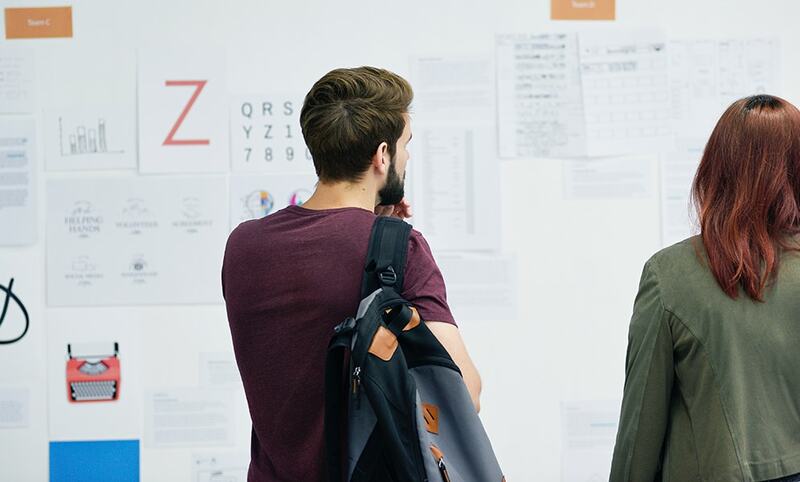 Professionals in talent acquisition are typically responsible for much more than just procuring candidates and securing adequate resourcing for the organization. Getting the suitable people for the top posts has never been an easy job. A lot of things of an organization depends on decisions made by people acquiring top positions of a company. Our Recruitment process outsourcing (RPO) aims to integrate its activity wings with client’s business, understand organization’s culture, and adjust to the recruiting process. Himanshu is a Law Graduate and Post Graduate in Business Management. He has close to 20 years of experience. In his corporate journey with Voltas, he got to work in Middle East with over 30 nationalities and that gave him a very good global perspective and understanding of various cultures. To his credit, while working with Tecnova, he hired Leadership team for over 40 Global start ups in India coming from various countries and from various industries. In 2009, he chose to be an entrepreneur. Since then he has successfully build 2 companies; “Right Advisors” & “ABS Business Services” and brought a global organisation “Glasford International” to India. Qualified Chartered Accountant and Company Secretary with 15 years of work experience. Has worked with Organizations - ICICI Bank, KPMG, Deloitte, Gulf Audit (Bahrain). Shalu is currently running ABS Business Services Pvt Ltd under the umbrella of Right Advisors Pvt Ltd which is into Accounts and Finance Outsourcing, Sales Outsourcing, Contractual Staffing , Payroll Management and Outsourcing for both India and Overseas Market. Filing of monthly TDS and GST returns, Statutory and Labour Compliances for India market. Sudeshna is an HR professional with 20 plus years of corporate experience, with Fortune 500 company into Recruitment, Talent Management, Strategic HR. She has done her Executive Program on General Management from INSEAD. Sudeshna is a growth focused HR and worked with global leaders covering several business aspects of Human resources including Talent Acquisition, Talent Management, Employee Engagement, Compensation Benefit, HRO, RPO and developing a high impact team.